Back in your school daze, the science club and the orchestra kids might have worked opposite ends of the school hallway. But we met someone who belonged to both cliques as a kid, and grew up to have careers in both disciplines. 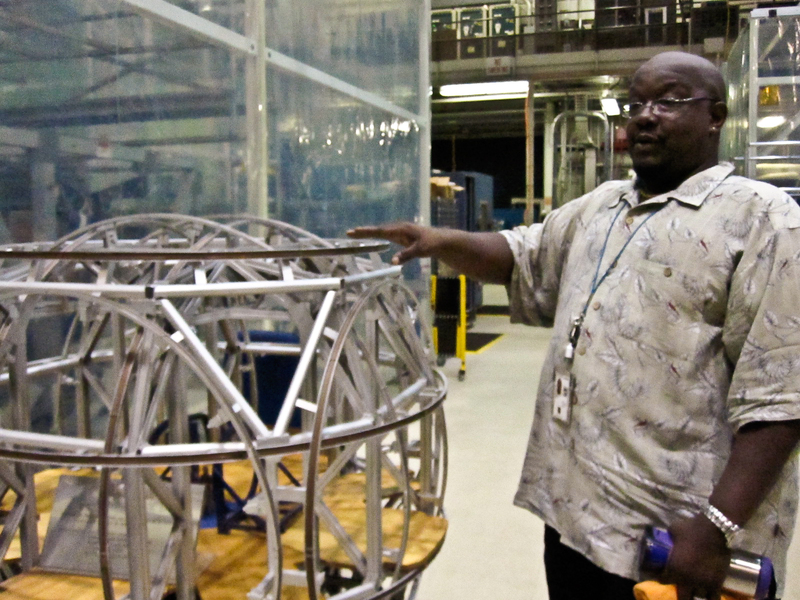 Mark Branch is an aerospace engineer at NASA’s Goddard Space Flight Center in Maryland. He showed us around the facilities he supervises in the electromagnetic test section, where he prepares instruments and satellites for launch into outer space. 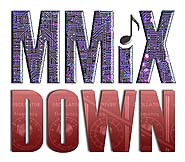 But as DJ Scientific, Mark is also one of the most sought after nightclub DJ’s on the DC circuit, and he’s moving into producing hip hop music in his own studio. I produced a quick profile of Mark for PRI’s Studio 360, the arts and culture show on public radio. 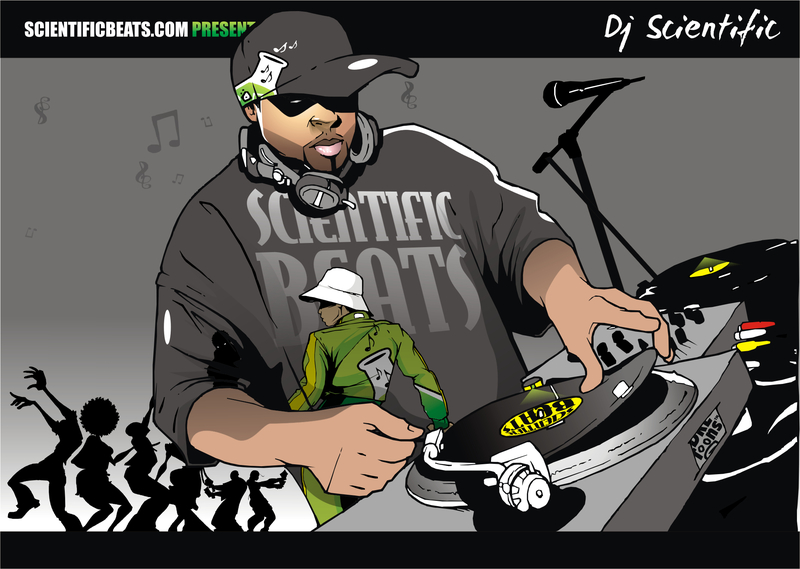 Now you know, we are great admirers of our friend Elan Vytal, who also goes by the name of DJ Scientific. I’m not sure who started using the handle first, but wouldn’t it be great if we could get these two to make some noise in the same room?